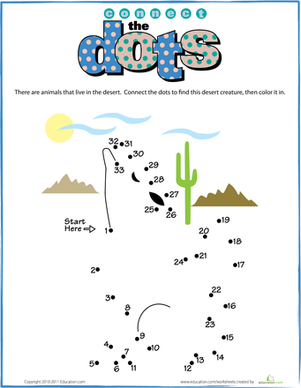 What desert creature is hidden in these dots? Kids practice counting to 33 to find out. In addition to providing lots of counting fun, this simple sheet is a great way to strengthen those fine motor muscles that kids need for writing later on. Does your child know the story "How the Camel Got His Hump"? If she does, she might also know the letters C, H and Z! 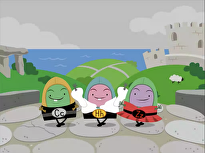 This guided lesson uses the famous story of the camel to teach the letter C, H and Z. Not only does this boost letter recogntion and phonics skills, but working with a familiar story can give confidence to early readers. Does your child know the story "How the Camel Got His Hump"? If she does, she might also know the letters C, H and Z! 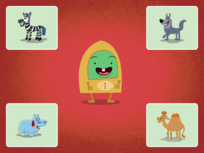 This guided lesson uses the famous story of the camel to teach the letter C, H and Z. 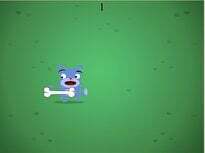 What's the largest land animal in the world? Kids find out as they connect the dots from 1 to 50. 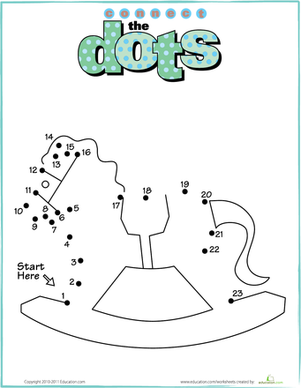 If your child loves undersea animals, this connect the dots sheet, featuring a pretty sea horse, is the one for her. 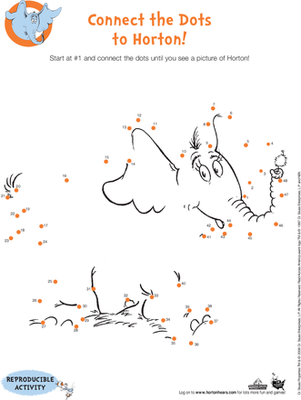 Connect the Dots to Horton! 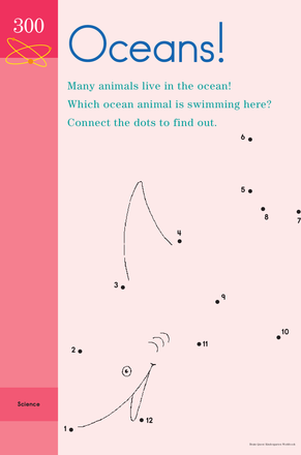 Practice counting with this fun connect-the-dots, inspired by Dr. Seuss's classic children's book Horton Hears a Who. 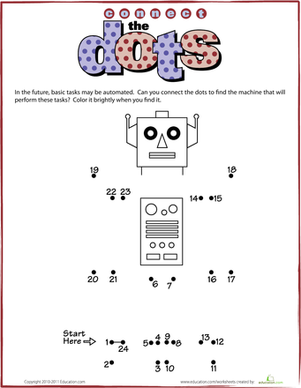 If your child needs some number practice, try out out this fun connect the dots worksheet that doubles as a coloring page. Connect the dots from 1 to 22 to complete the picture of the jack in the box then color him in. 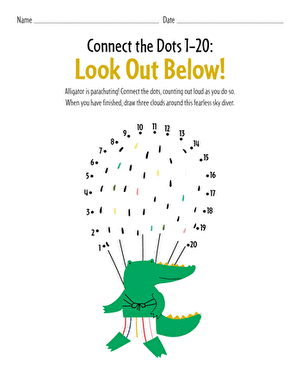 Make a little luck and review the numbers one to 67 with this St. Patrick's Day connect-the-dots worksheet! Connect the Dots: Look Out Below! Practice counting from 1-20 with this fun worksheet, which challenges your child to count and connect the dots from 1-20. 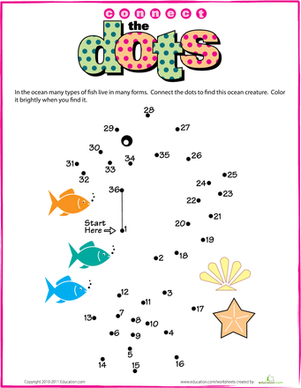 This printable connect the dots is a fun way to practice counting. 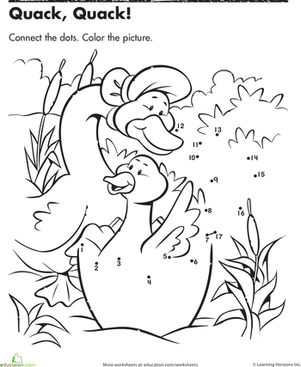 Help this Mother Ducky find the hidden picture by counting and connecting the dots! 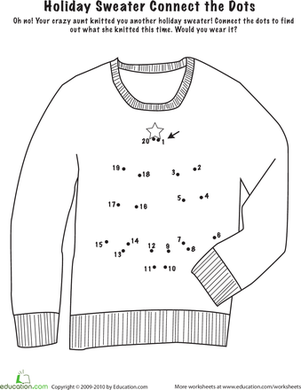 Your kindergartener will love connecting the dots in this goofy holiday worksheet to see what his crazy aunt knitted him this year. 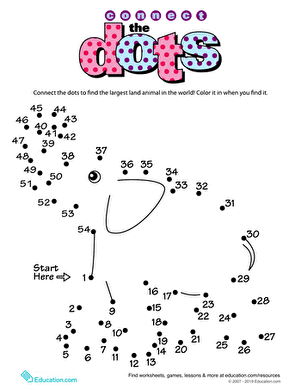 Can your child figure out what's hidden in the dots? As he solves the puzzle, he'll get lots of counting and fine motor skills practice, too. Find out by connecting the dots from 1 to 20. 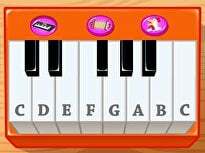 Kids also give their fine motor skills a boost while they work.